Fetch compliments for your sense of style as you carry this soft trolley brought to you by American Tourister. It features a branding at the front that makes it look trendy. 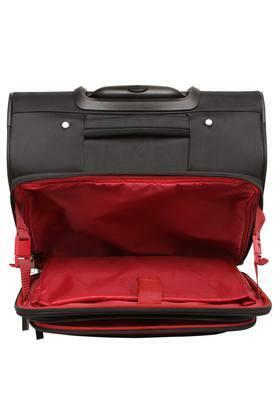 Besides, it has a single compartment that will keep your belongings in place. 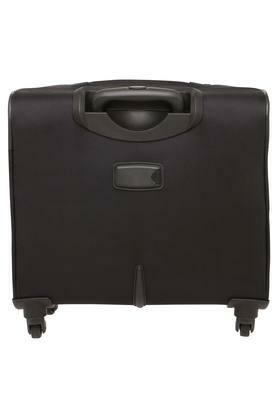 Moreover, it is made of premium quality material that lends it a good finish. Upgrade your accessory collection by adding this soft trolley, which comes with a retractable handle. 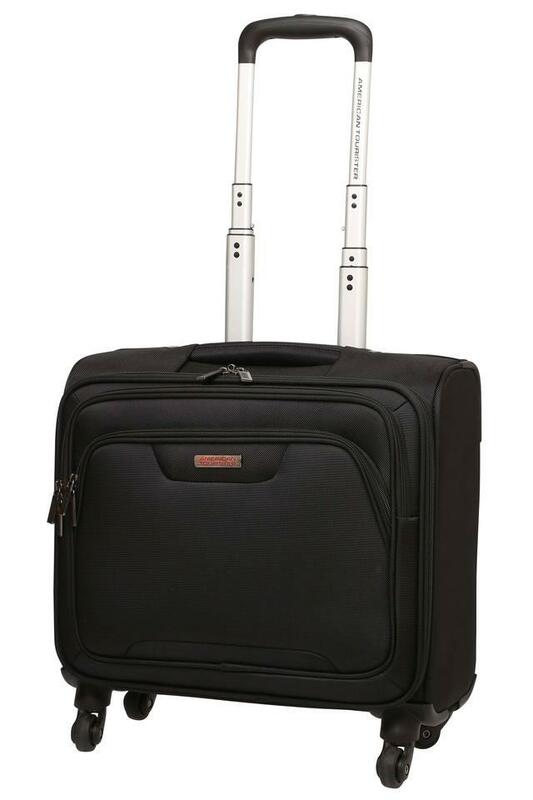 You can use it to carry your clothes and accessories when you are going for an out of town trip.